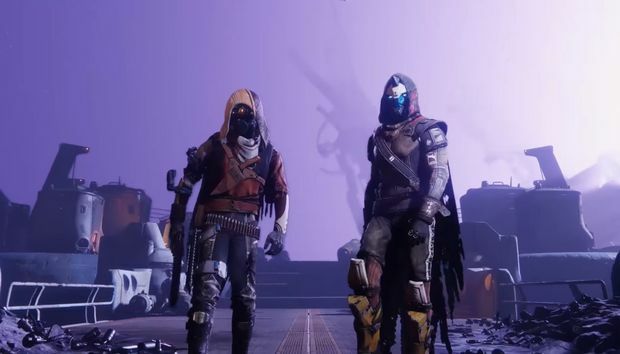 We are T-minus five days from E3—four if you count EA’s whole “totally-not-at-E3” event as the beginning of festivities—so why’d Bungie reveal its big Destiny 2 expansion today? No idea, but it happened. 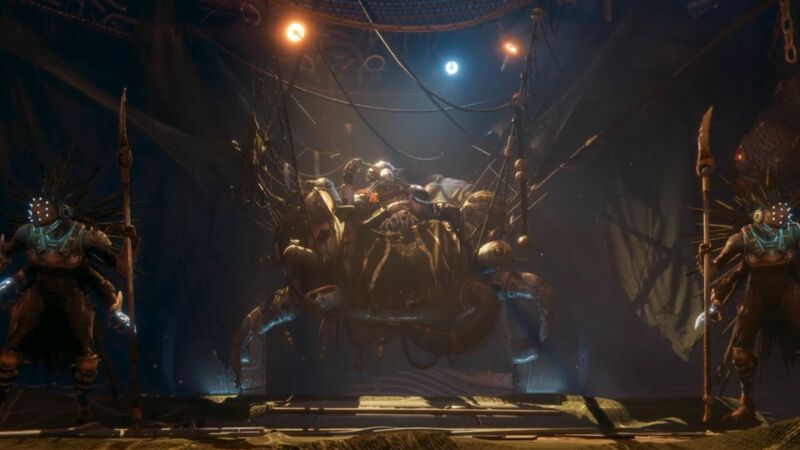 It’s titled Destiny 2: Forsaken, and as expected it’s being pitched as a Taken King-style revamp of the entire game. A much-needed one, I might add. One that listens to the vast amounts of community feedback over the past year and—hopefully—folds some of those ideas in. “We want you guys to play this game,” as Bungie said during the livestream. And you know what? If the reveal is anything to go by, then Destiny 2’s second year looks encouraging. First up: A new weapon system. 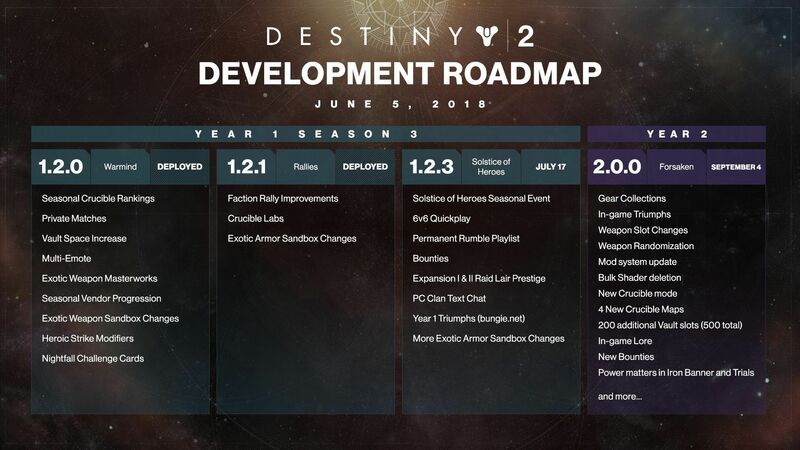 Any other game, that might be the C-tier feature reveal, but in Destiny 2 it feels like a huge deal. The original weapon system feels needlessly restrictive most of the time, with only one of the player’s three slots allowed for shotguns, sniper rifles, rocket launchers, swords—almost half the weapons in the game. So for year two, that system’s been completely reworked—not just for the expansion owners, but everyone. “Three shotguns” is a loadout specifically referenced in Bungie’s reveal, implying there are no limits at all. Does that completely break the game? Maybe. But it sounds a hell of a lot more fun. 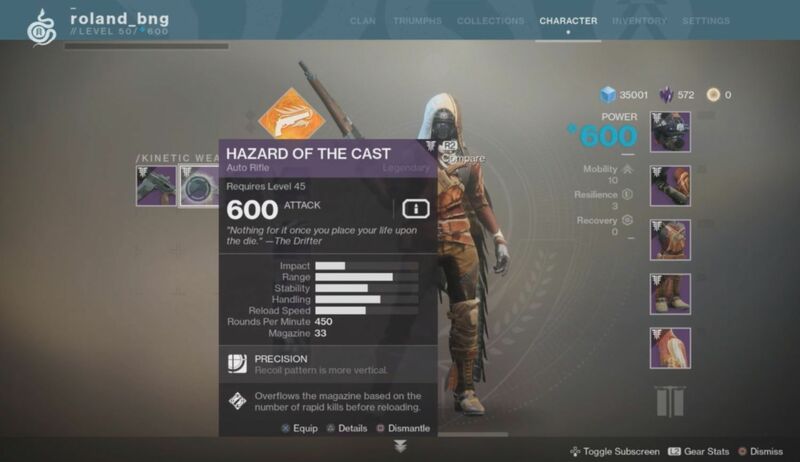 Random rolls are also back from the original Destiny, as well as some sort of system that rewards you for long-term use of a weapon. Oh, and Bungie’s also adding bows to the game. As for the meat of the expansion: There’s a new campaign, a new multiplayer mode, and a new raid. "The most lawless frontier in all the Reef, the Tangled Shore is a dangerous web of asteroids lashed together. Its isolated location, far from Vanguard and Awoken authorities, make it an ideal home for pirates and outlaws seeking marooned treasure." 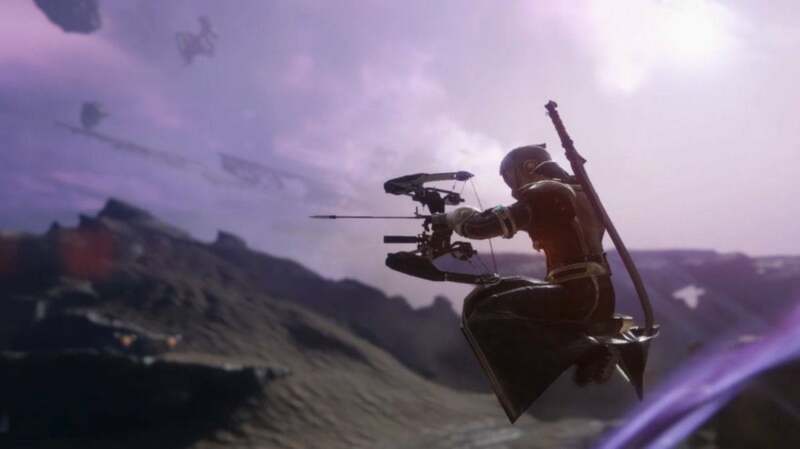 Hunt criminals in the Taken Shore. Bungie’s touting it as a pseudo-western, almost a “reverse Magnificent Seven.” Dusty, darker and more serious than the core Destiny 2 story. Cade has been throwing dangerous criminals into the Prison of Elders. After a prison break it’s up to you to hunt down the eight Barons—a series of powerful bosses. It sounds promising, though after the dismal stories in the Curse of Osiris and Warmind expansions...hard to get too excited. Easier to look forward to is the new multiplayer mode, Gambit. It’s a PvP/PvE hybrid. Two teams of four are trying to kill waves of enemies and deposit collected items into a central hub. Once enough are deposited, you’ll spawn a powerful enemy into the other team’s arena, locking them down until they defeat it. Teams can also send one of their members over to the other side to harass the other side. We’ll have the chance to go hands-on with Gambit at E3 next week and I’m looking forward to it. 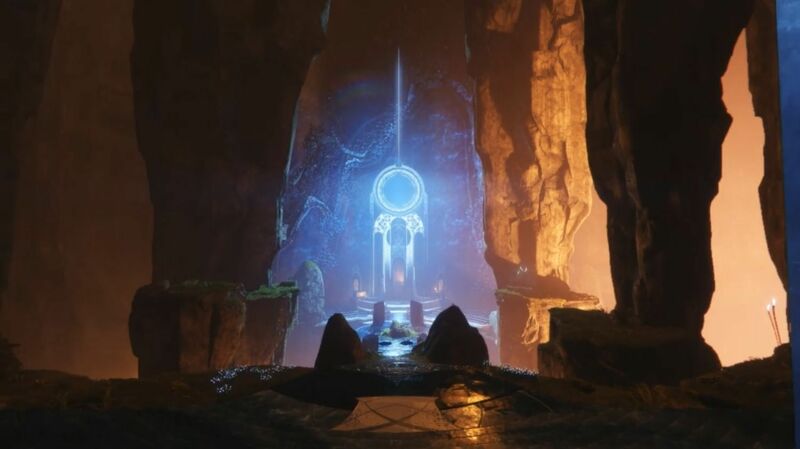 Destiny 2’s always drawn a hard line between co-op modes and competitive modes, but there’s a lot of interesting space in between those two I’m excited for the game to explore. What exactly that means? Bungie’s not saying. But as someone who’s run Destiny 2’s Leviathan raid into the ground and memorized most of its corridors, I’m certainly intrigued by the idea of a raid that changes every few weeks. There are a bunch more grab-bag features. New supers! Collections are back! Oh, and a new way for Bungie to make money—the “Annual Pass,” which will be timed with the new seasons and add lore, new triumph records, weapons and armor, endgame challenges, and more. No, not a season pass with the traditional expansions—these eschew campaigns to focus solely on adding more gameplay features, it sounds like. Maybe there are no more traditional expansions? But aside from that small hiccup, this was a pretty promising reveal. That might be the theme of every Destiny 2 event, and heaven knows Bungie hasn’t measured up to that promise with previous expansions, but the new weapon system alone sounds like a good reason to go back. It should certainly shake up the Crucible’s stale competitive play, at the very least. 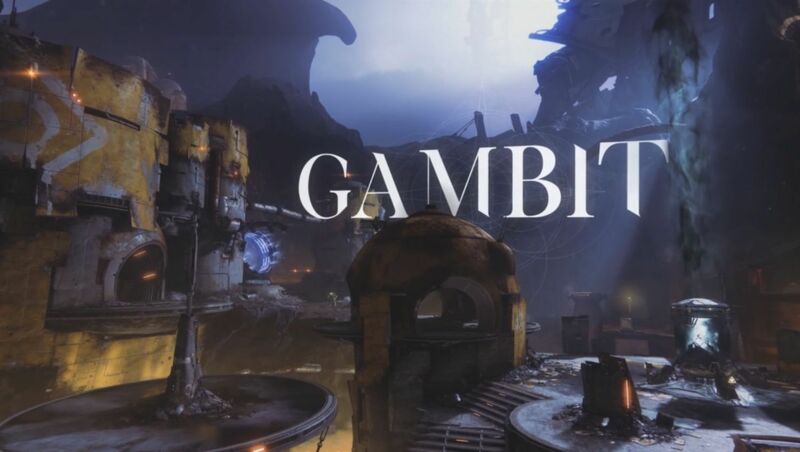 As I said, we’ll have more details out of E3—definitely a look at Gambit, and hopefully some more campaign details too. Stay tuned. « Which devices support iOS 12, watchOS 5, tvOS 12, and macOS Mojave?